In June 2001, Henrietta set up GAP Photography with photographer Georgina Cranston, organising one day photography courses. Following plenty of cajoling by friends, Henrietta decided to fulfill her dream of becoming a professional photographer. 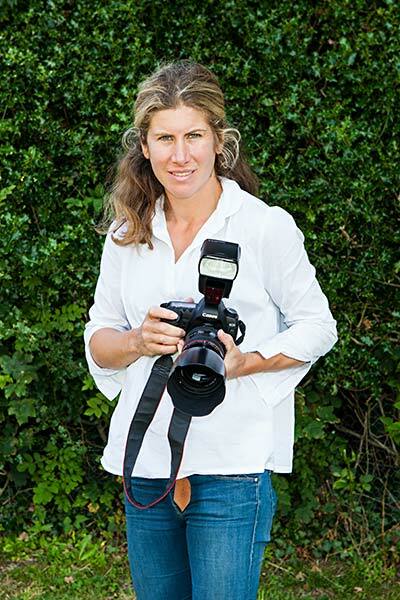 She has worked with many social and sports photographers during her time at TAG Heuer and has curated photography exhibitions both in lifestyle and motorsport, working alongside Getty Images. Henrietta specialises in children and adult portraiture, corporate and interior photography both in the studio and taking natural photographs outside. She has photographed TV presenters, architects and businessmen for their show reels, brochures and websites. If you want to sit for hours while a photographer manoeuvres you into an unnatural pose then look elsewhere. Henrietta’s informal and laid back approach ensures that the people in the photograph are instantly recognised as themselves. Henrietta’s first class photographs can be enjoyed for a lifetime.